RMVB (RealMedia Variable Bitrate) /RM (RealMedia) are the digital video formats that were developed by RealNetworks for its RealPlayer application. 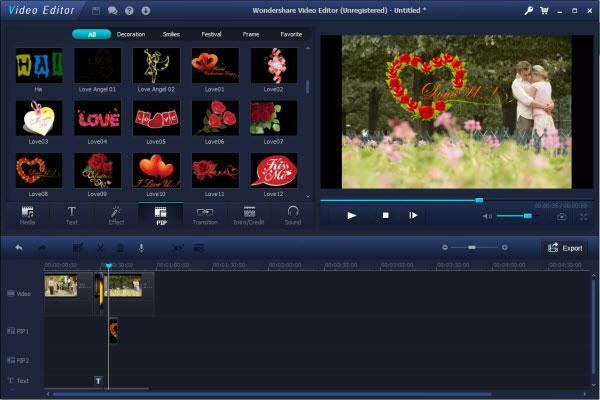 If you want to edit RMVB/RM video files, you may find that many popular video editing utilities don’t feature support for such kinds RealPlayer video files. 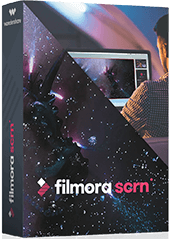 However, you can still find a solid selection of software that does- that’s Wondershare Filmora (originally Wondershare Video Editor). 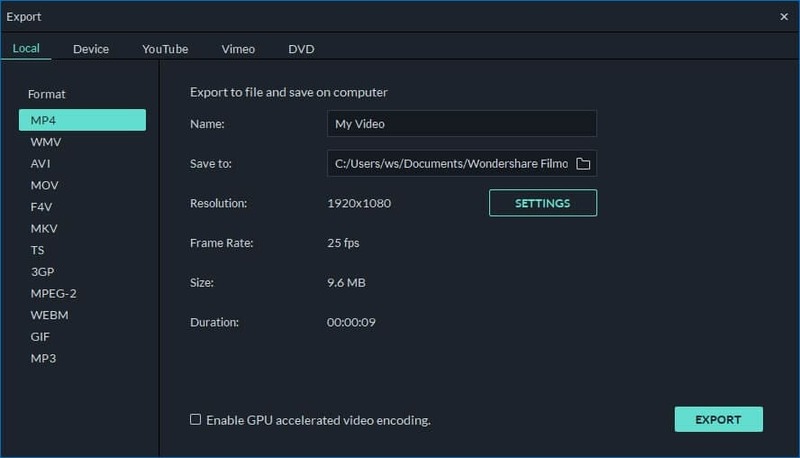 In this article, you’ll learn how to edit RMVB/RM video files with it. 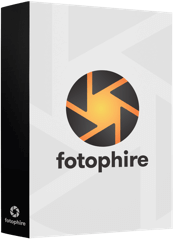 To begin with, start Video Editor. Then a box will pop out to let you choose aspect ratio between 4:3 and 16:9. After that, click the “Import” button to add RMVB/RM videos to the main panel. If you want to add images and audio files along with the video files, so then you can edit with those, click the “Import” button to add, too. Or you can directly drag-n-drop them to the main panel. 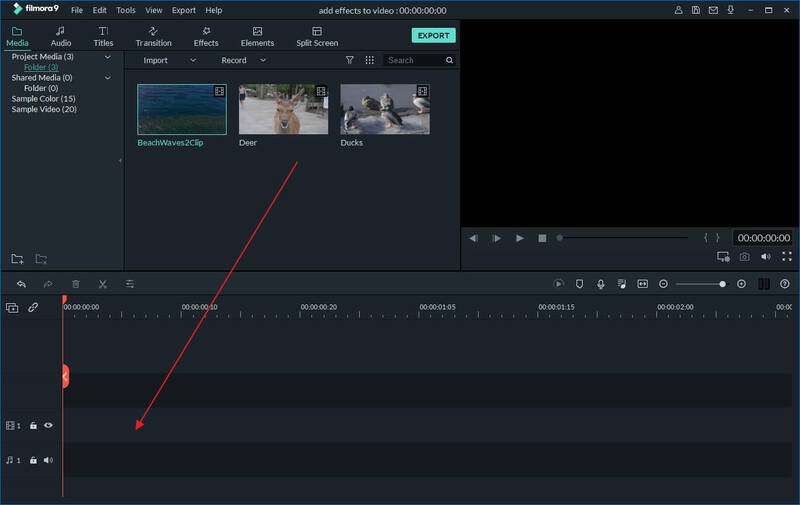 Now drag and drop the RMVB/RM videos, images and audio files to the corresponding timelines of the editing panel. Then we’ll go to the step of applying transitions and effects. Click separately on the “Transition” and “Effects” buttons to choose from numbers of amazing effects. To apply the effects, just drag the transitions or effects you need and drop them on the timeline. Click the "Text" button and choose a caption style from the library. Then type in the text that will appear over the video. Then click the "Intro/Credit" button to add intro/credits to the video. You can also apply picture-in-picture effect if you want. Just choose one video and drop to the PIP timeline, and then adjust the size and position as you like. 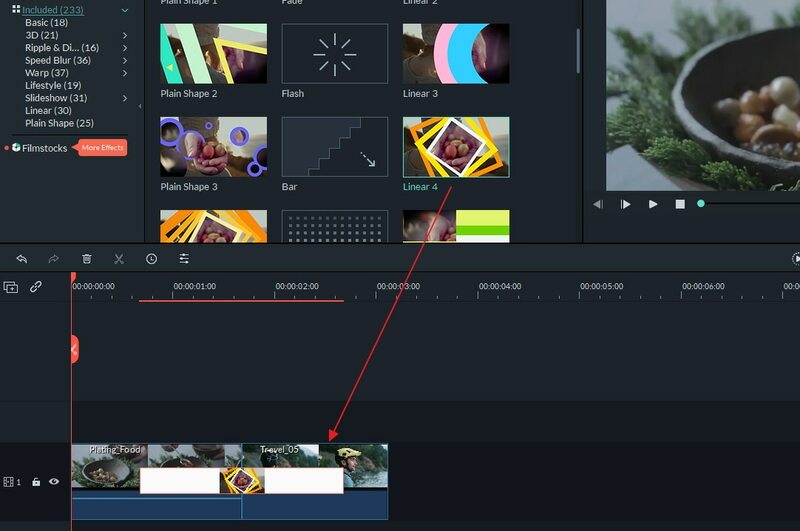 Video Editor enables you to add up to 12 videos to the PIP timeline. Choose the “Formats” tab to save edited RMVB/RM video files in different formats or the “Devices” tab to export and watch the files on your portable media device like iPod, iPhone, etc. If you need to burn the edited RMVB/RM to DVD, choose “DVD” as the output way. Of course you can also directly upload the files to YouTube or Facebook in the “YouTube” tab.